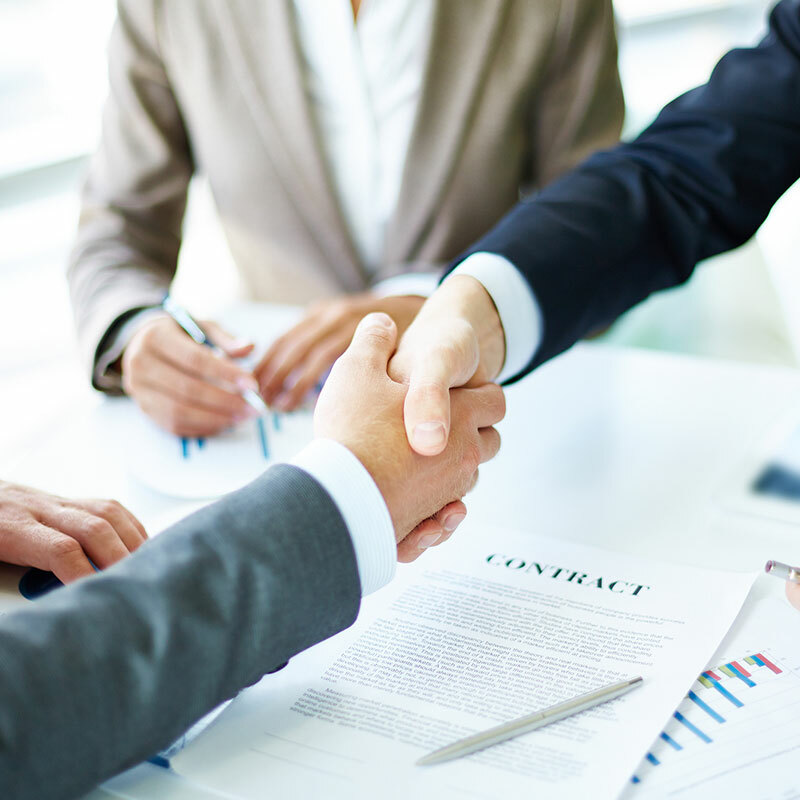 DFPG provides a robust offering of investment products and services. DFPG’s full-service platform allows representatives the flexibility to operate under different business models as they attempt to meet the unique needs of their investors. 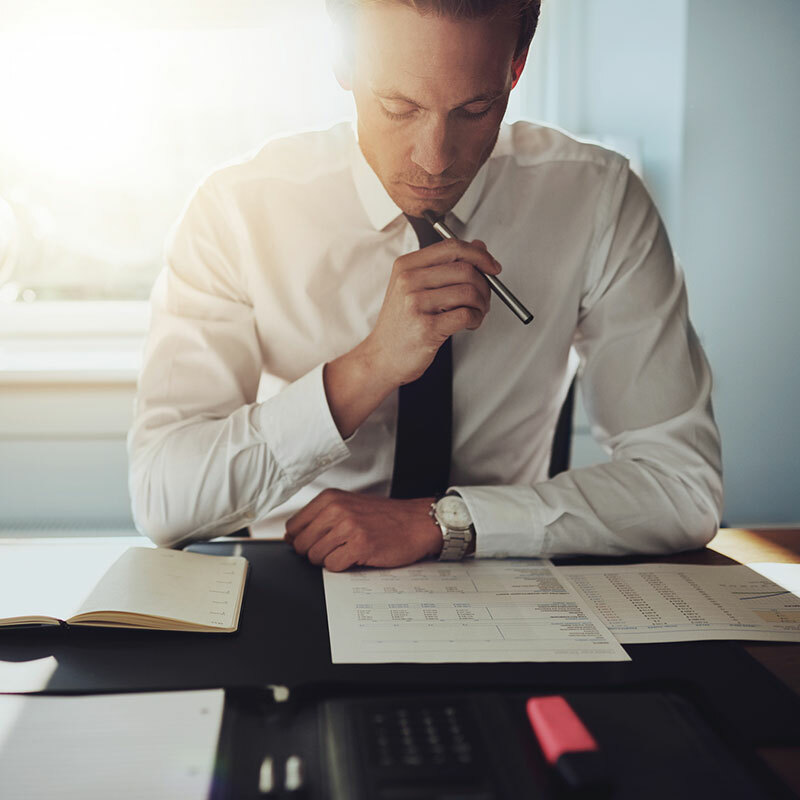 If you intend to conduct fee-based business, one of the most important decisions you face is whether to operate your own RIA or utilize your broker-dealer’s RIA. For those who currently own their RIA or who wish to own their own RIA, DFPG provides a hybrid solution by allowing you to maintain your desired independence while still providing you the necessary regulatory oversight and practice management ideas to help you grow your practice. If you are looking for a turnkey solution for fee-based services, we are pleased to offer the services of DFPG’s Wealth Management division. DFPG representatives are able to leverage our operational support, due diligence, and compliance expertise, as well as a custodial platform with an array of third-party money managers. 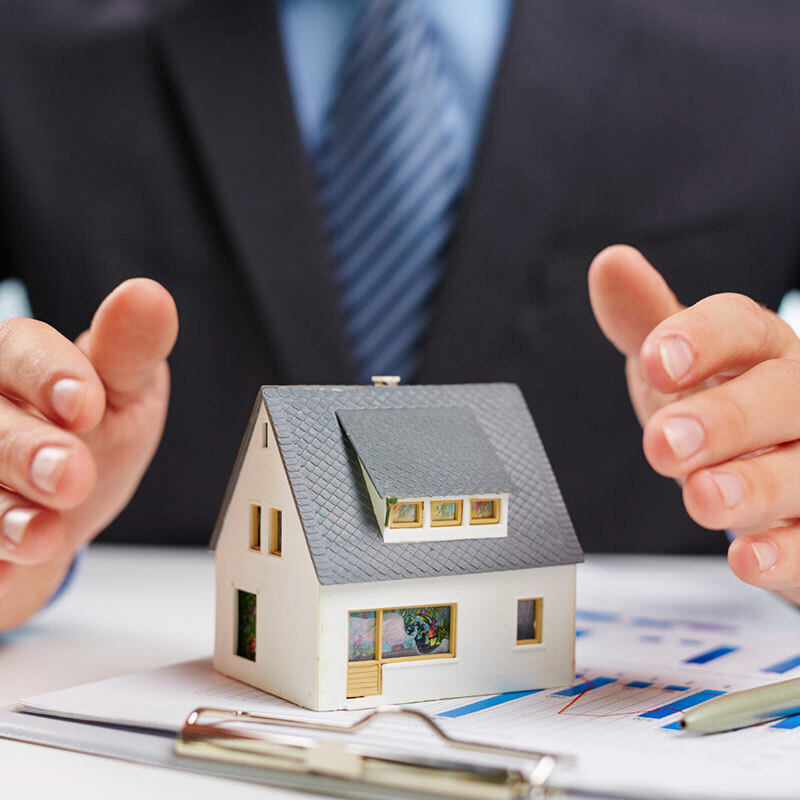 DFPG understands the importance of insurance as an asset protection and estate planning tool for investors. We have partnered with Crump Life Insurance Services, a leading independent wholesale distributor of insurance products and services. Through our relationship with Crump, DFPG representatives have access to a large suite of insurance solutions from over a hundred different insurance carriers.